Born: June 12, 1900 in Acushnet Ma. 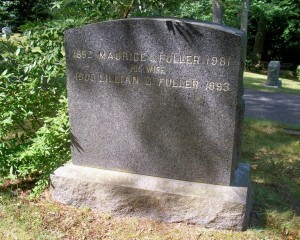 Died: April 2, 1993 in Bourne Ma. Where Lived: Depot Rd. in Cataumet Ma. Married: March 3, 1922 in Bourne Ma. 1. Charles Thomas Fuller, WW ll; (September 25, 1922 – April 14, 2015); Married (1) Virginia Mason in Bourne Ma. on September 26, 1945 & married (2) Elizabeth Goodwin Lewis Maxa (1922 – 2013) (John Grant Lewis & Marion Wilson) in Bourne Ma. on August 29, 1953; Elizabeth married (1) Donald Edward Maxa (1919 – 1998); Elizabeth & Donald had a daughter Karen Lucille Maxa, who is buried in Cataumet Cemetery. 2. Robert Avery Fuller,WW ll; (June 4, 1924 – July 26, 2015); Married (1) Aki Nakajima (1928 – 2000) (Eisaku Nakajima & Kaku Kobayashi) in Tokyo Japan on October 19, 1956 & married (2) Lorraine Edith (Besse) Gibbs (1933 – ?) (John Francis Besse & Natalie Blossom Doane) in Pocasset Ma. on December 22, 2001; Lorraine married (1) Stanley Arthur Gibbs (1933 – 1999) (Harold Stanley Gibbs & Dorothy Knight) on October 6, 1951; Robert had 2 children with Aki; He lived in San Antonio Tx., Lompoc Ca., & Abbott Me. & served in the U,S. Air Force for 20 years. 3. 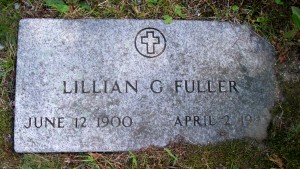 Maurice Leonard Fuller, Jr.; (September 6, 1926 – March 3, 1999); Married Sylvia Ann Michela (1937 – ?) (John E. Michela & Angela Lomia Mula) in Bourne Ma. on November 9, 1957; Maurice, Jr. is buried in Massachusetts National Cemetery in Bourne Ma..
4. 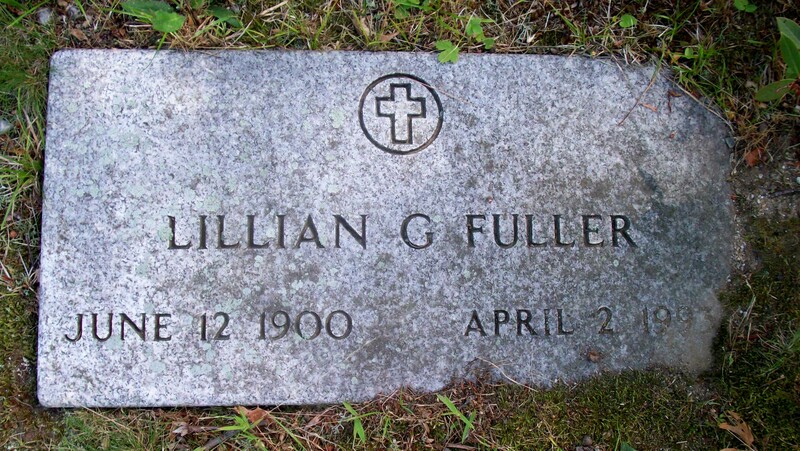 Donald Grinnell Fuller, WW ll, Korea; (October 26, 1927 – May 8, 2006); Married Darrah Elizabeth MacLeod (1927 – 2012) (Allan Roderick Macleod & Rachel Lister) in Cataumet Ma. on November 6, 1948; Donald & Darrah are buried in Cataumet Cemetery. 5. Allen Henry Fuller; (July 10, 1929 – April 6, 2014); Married Shizuko Uchiyama (1929 – ?) in Fukuoka Japan on August 8, 1958 & lived in Pocasset Ma. ; He was a member of Bourne High School Class of 1949; He served in the U.S. Air Force for 20 years; They had 2 children; Allen is buried in Massachusetts National Cemetery in Bourne Ma..